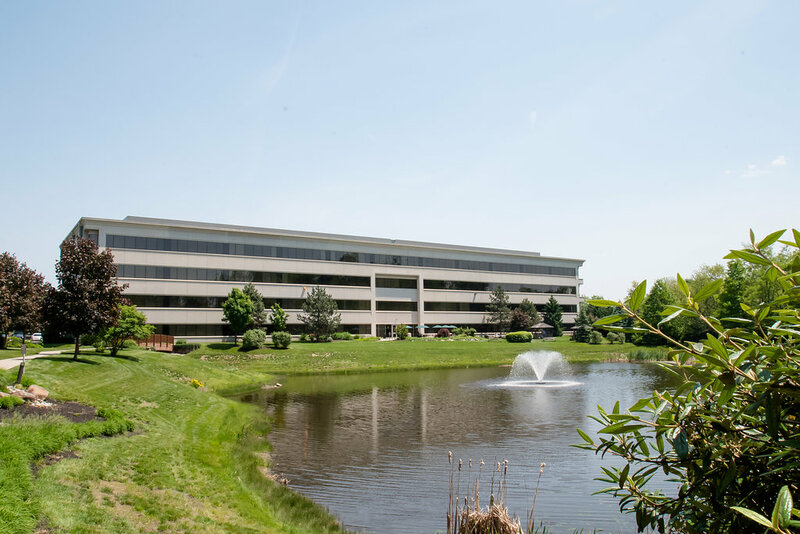 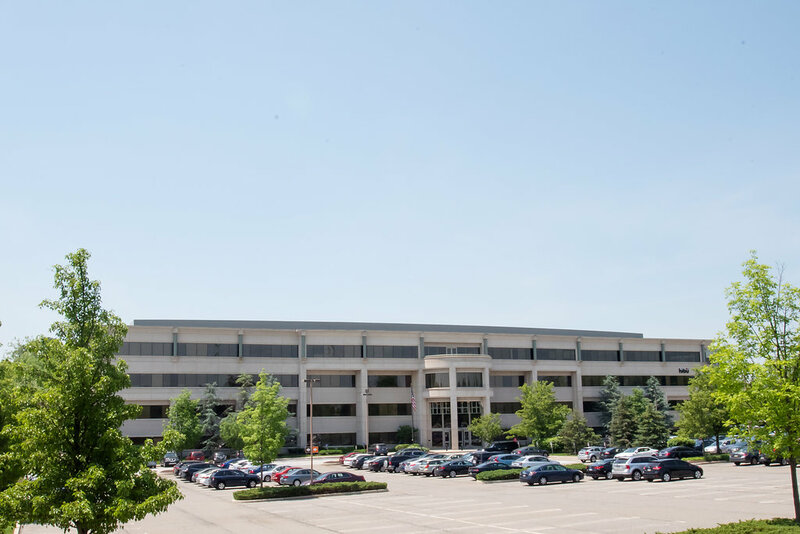 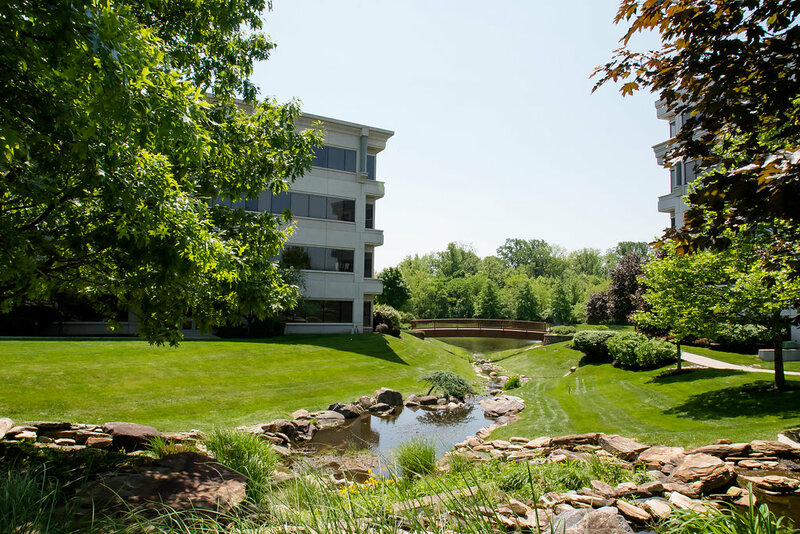 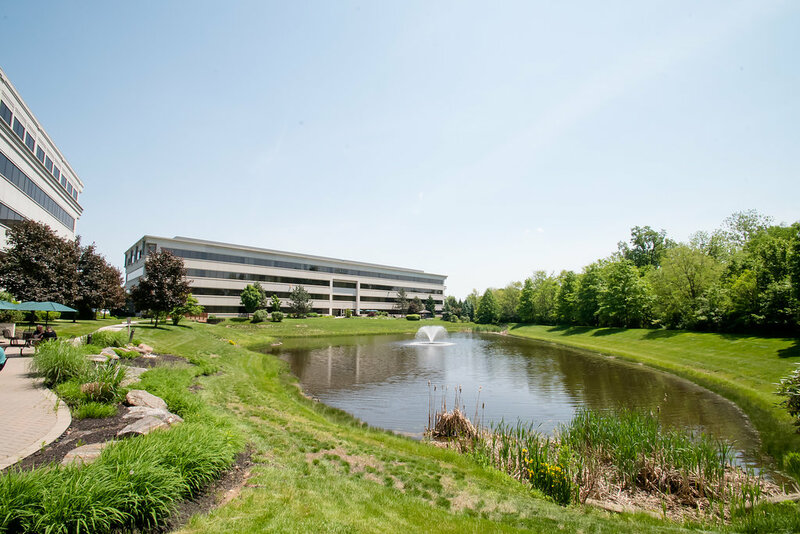 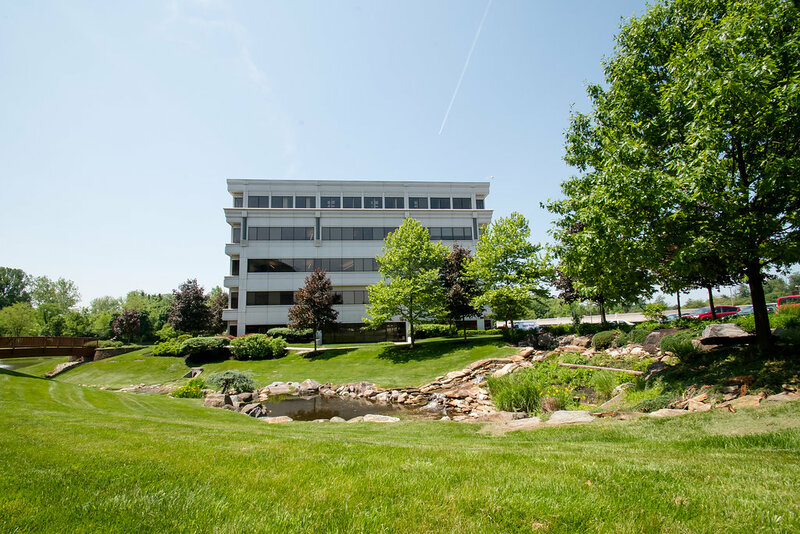 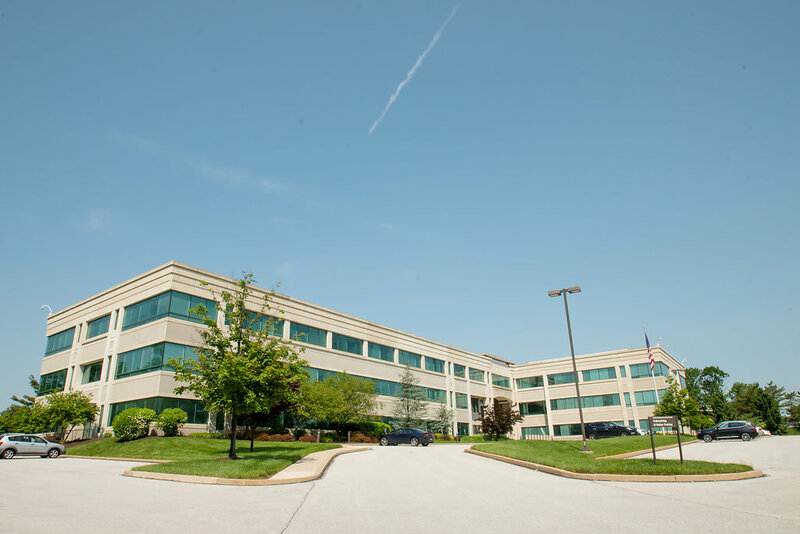 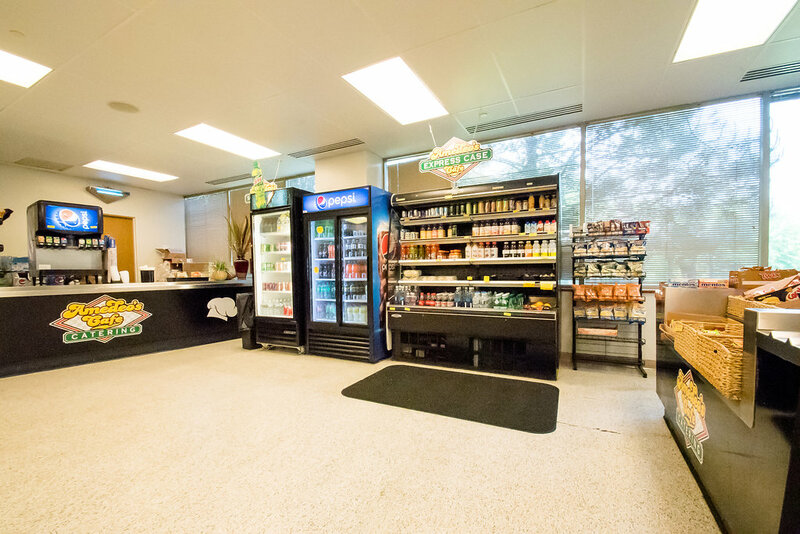 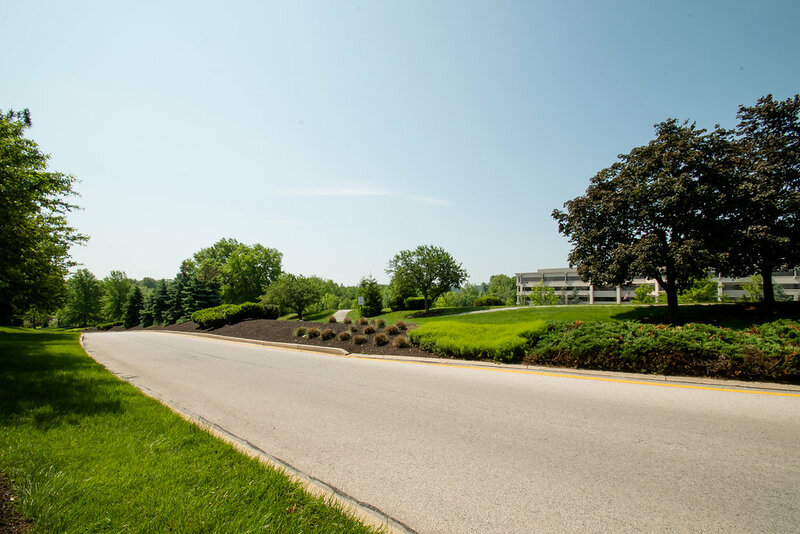 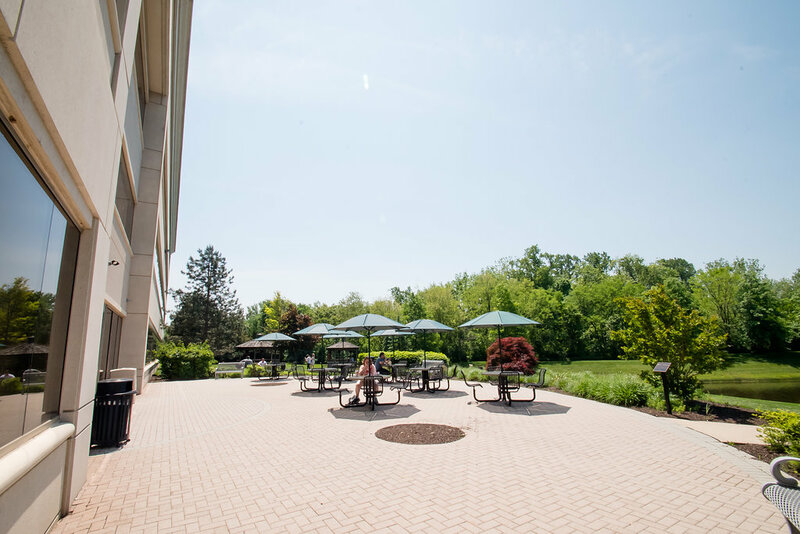 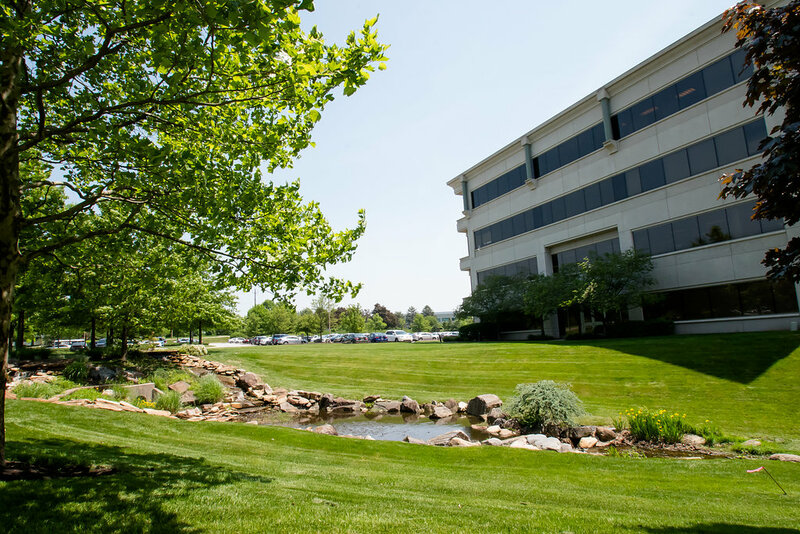 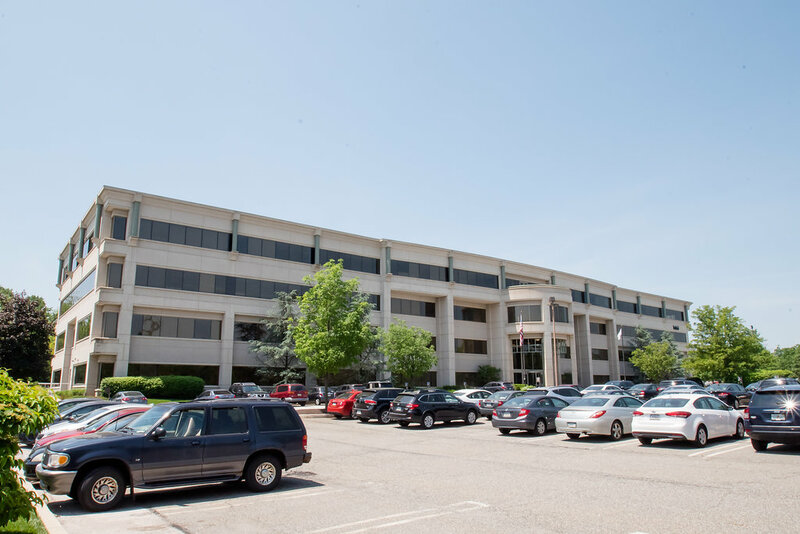 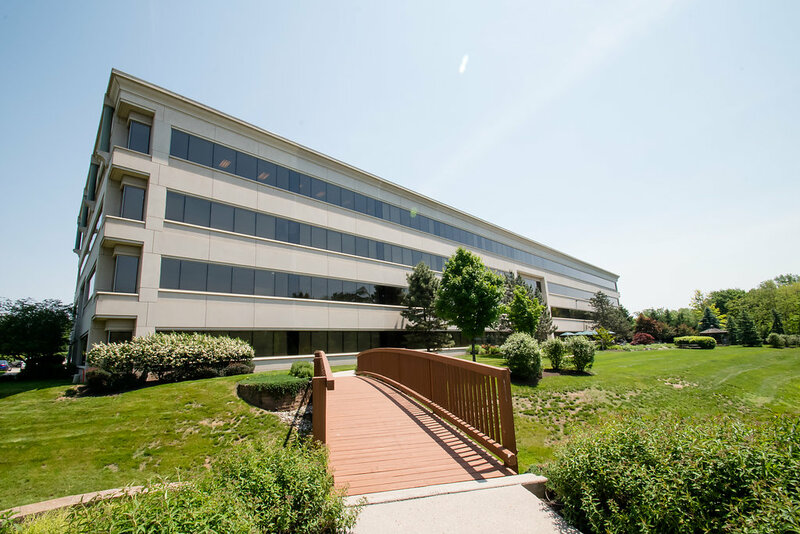 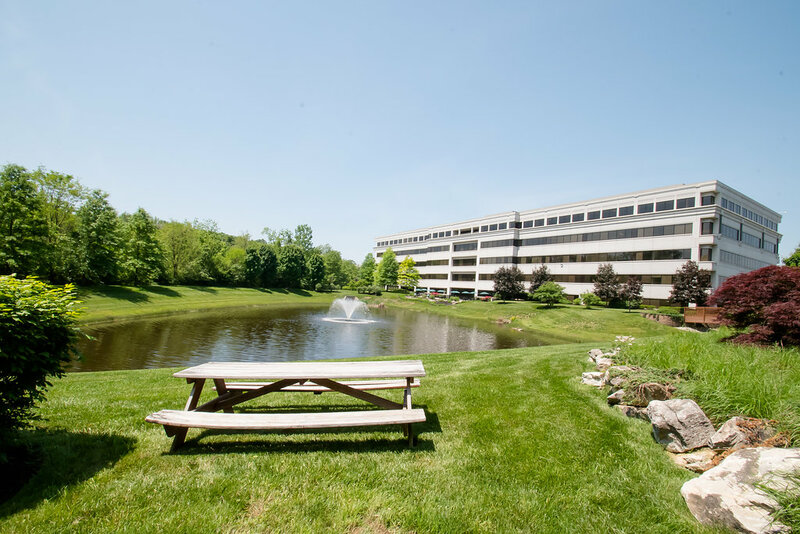 Renaissance Boulevard is comprised of two Class A office buildings totaling 231,549 square feet that are located within Renaissance Business Park, a 1.8 million square feet master-planned business park located in the King of Prussia/Wayne submarket of Philadelphia, PA. 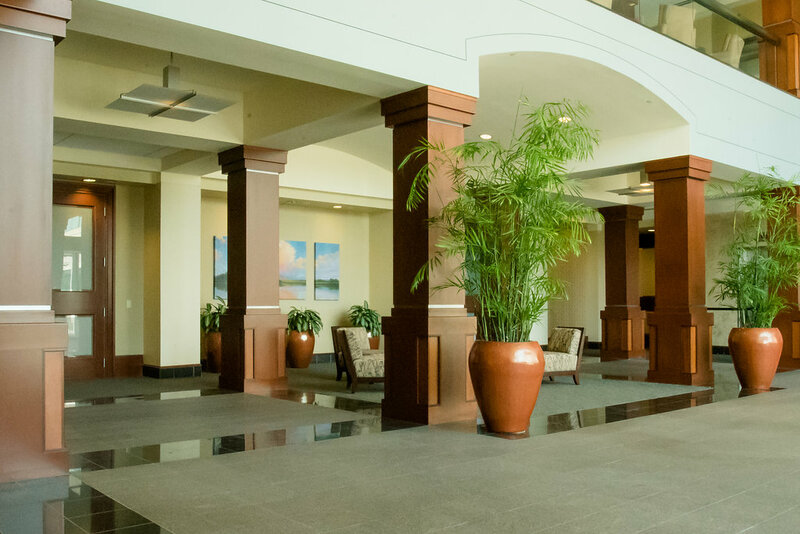 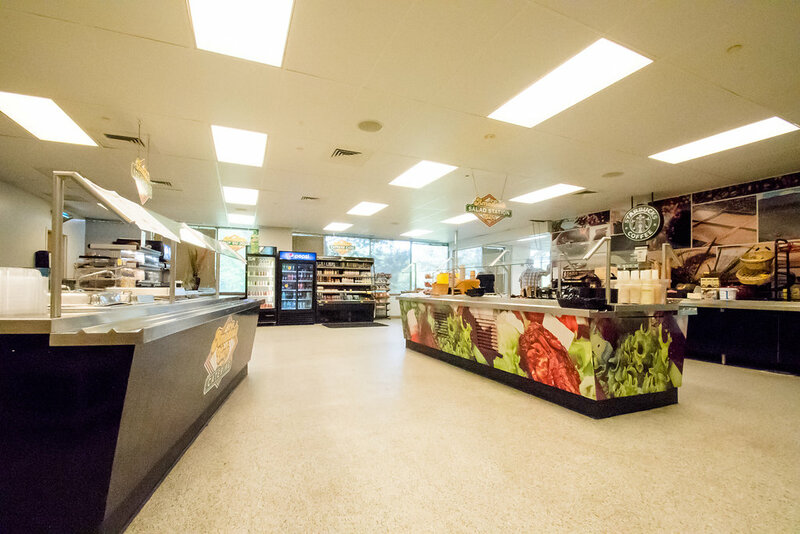 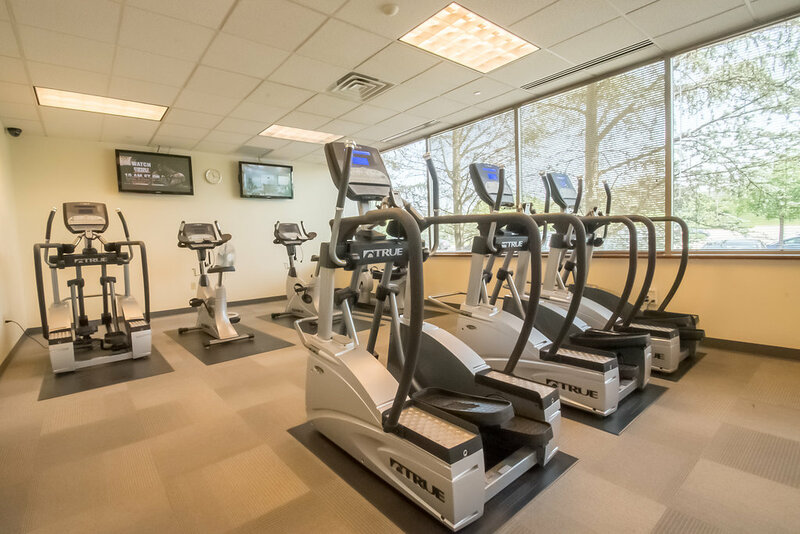 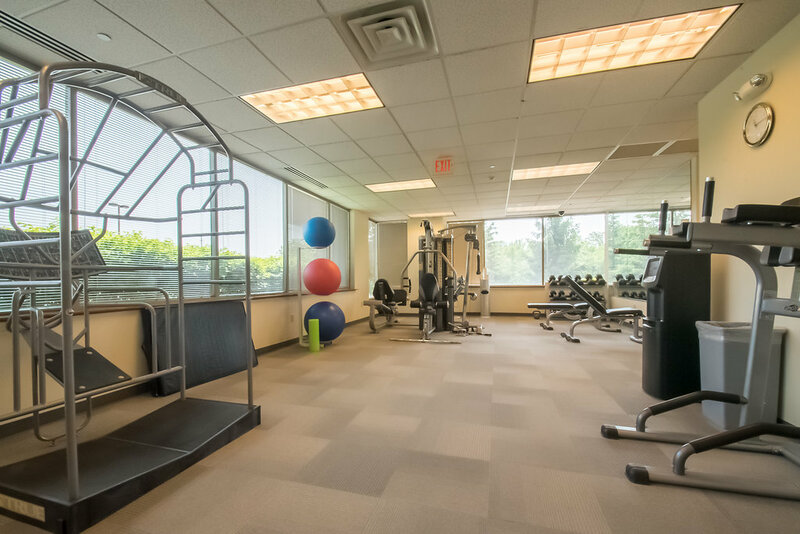 The assets benefit from immediate access to the major thoroughfares servicing Philadelphia and Northeast Pennsylvania (I-276, I-76, I-476, and US-202) as well as immediate access to unmatchable amenities such as King of Prussia Mall and King of Prussia Town Center. 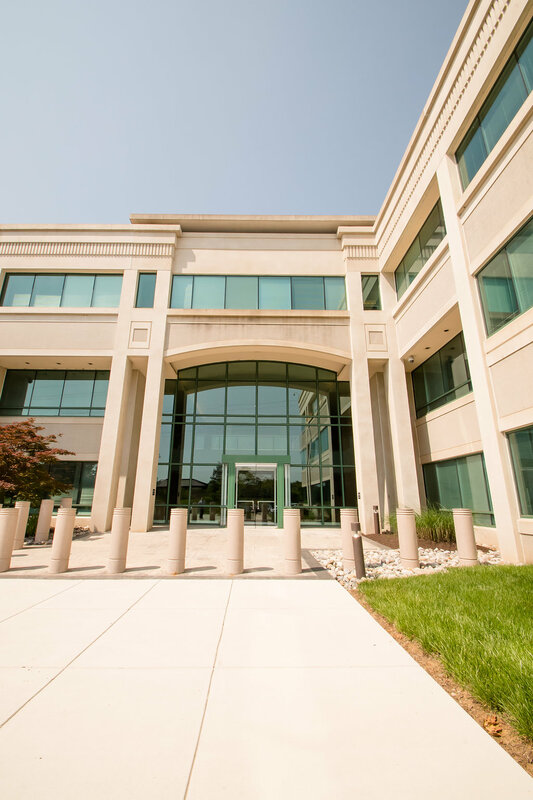 2100 Renaissance is a three-story, Class A office building that was constructed in 1999 and contains 98,726 square feet of rentable space. 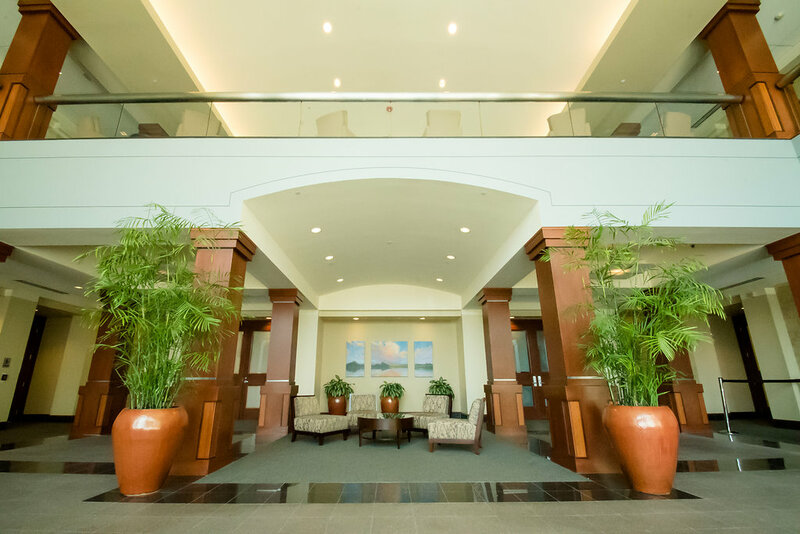 2201 Renaissance, constructed in 2000, is a four-story, Class A office building containing 132,823 square feet of rentable space. 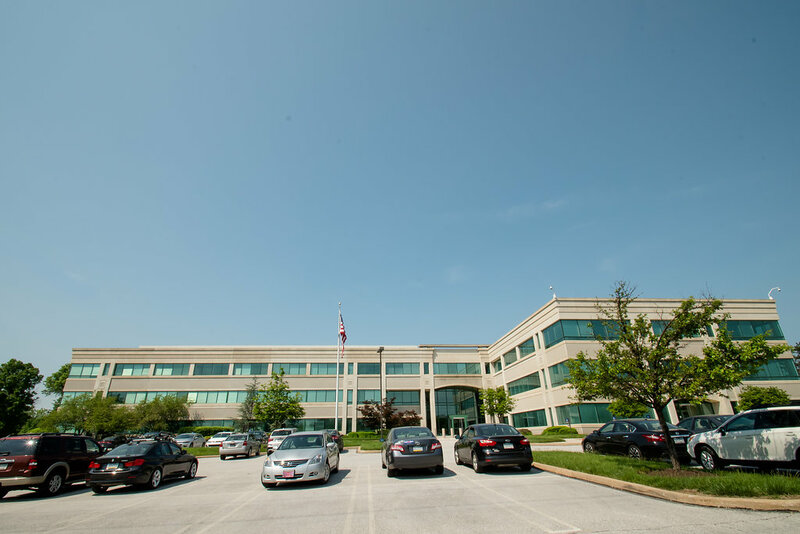 The King of Prussia/Wayne submarket is the largest submarket of the suburban Philadelphia office market. 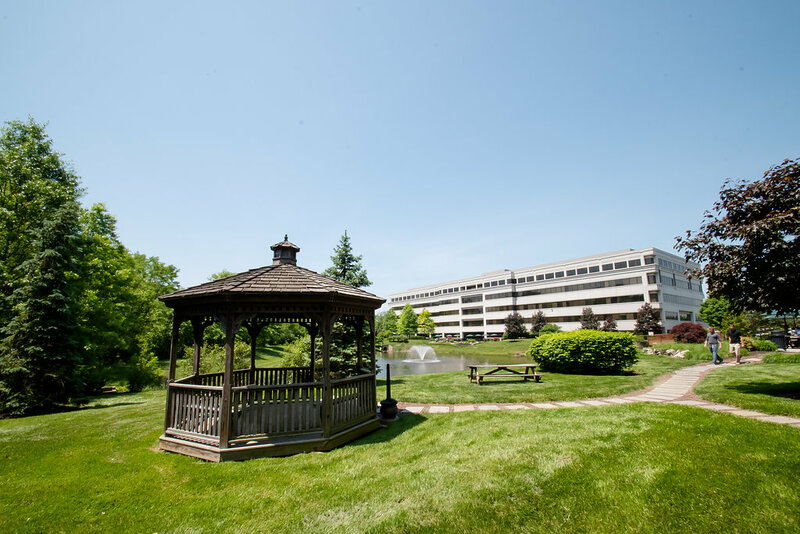 With immediate access to I-76, I-476, I-276, and US-202 and with highly sought-after amenities such as King of Prussia Mall, the second largest enclosed shopping mall in the United States, and King of Prussia Town Center, King of Prussia/Wayne regularly enjoys some of the highest rents and lowest vacancy rates in Greater Philadelphia.